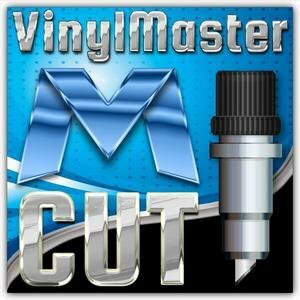 For professional sign makers and do-it yourself vinyl cutting enthusiasts: the TITAN 2 cutter comes in 28 inch model capable of a max cut length of 360 inches. With its variable speed and cutting force, the TITAN 2 is perfectly suited for cutting a variety of material including adhesive vinyl, window film, hard paperboard, sandblast stencil, mask material and much more. Vinyl cutters are computer-controlled machines that can make precise cuts in thin sheets of vinyl. You can use vinyl cutters to create decals, stickers, heat transfers (for t-shirts), and to cut a variety of other materials, as well. 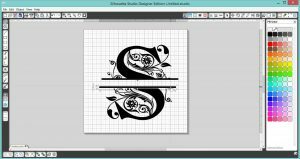 How can I use the EDGE Lab vinyl cutters? You’ll need to attend a workshop or tutorial (check schedule here!) 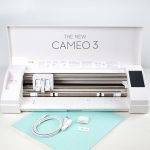 to learn how to use Silhouette Cameo 3 and its design software. 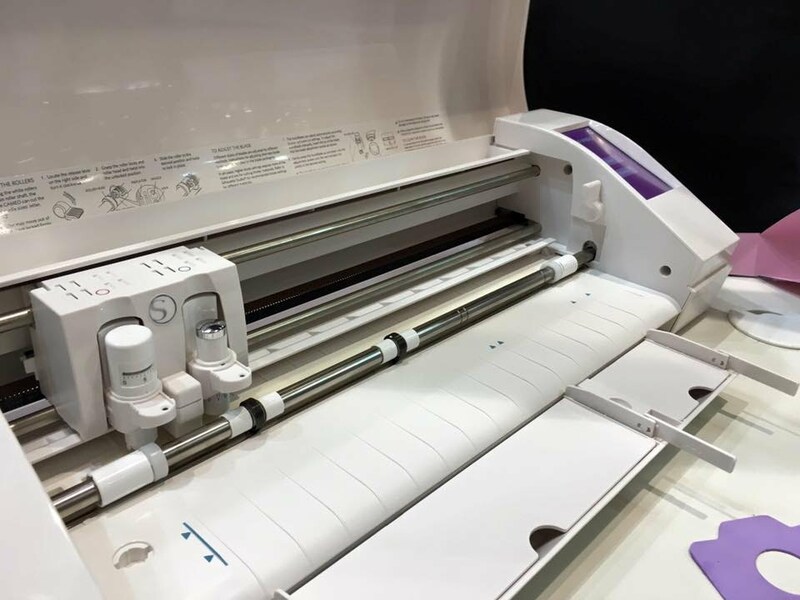 Students who earn the “Silhouette and T-Shirt Press” Digital Badge are able to use the equipment without supervision, and will get to make some free cuts and a free t-shirt. If you earn the “Silhouette and T-Shirt Press” badge, you become eligible to work on a “Titan 2” Digital Badge, which will allow you to use our premium vinyl cutter to create larger projects, including signs and banners. To find out more about digital badges, click here. 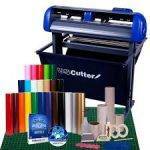 How much does it cost to use the vinyl cutters? When are workshops and tutorials offered? 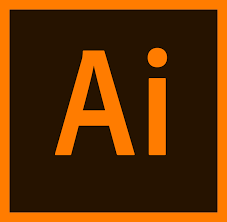 Check out our Workshop Schedule to look for upcoming workshops & tutorials. If you don’t see one scheduled, please see Mrs. Potter for other training opportunities.